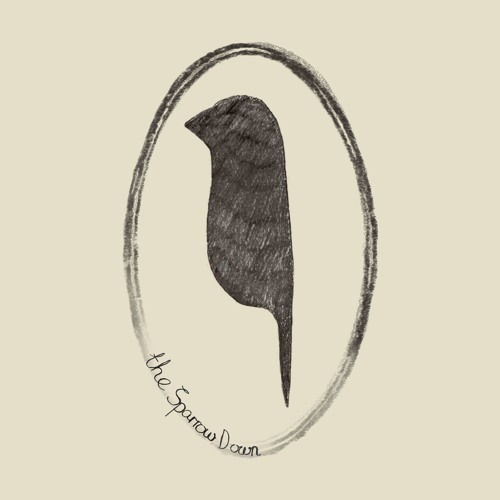 The Sparrow Down are a London based folk duet, drawing influences from old time Americana and contemporary folk musicians such as Richard Thompson, Pharis and Jason Romero, and Lau. Through the interplay between banjo, guitar and vocal harmony they create a sweet, full chorus of emotion. Hailing from the North East, band members and long-time friends; Aidan Finden and Dominic Johnson have developed their musical relationship by playing together through multiple ensembles. Within The Sparrow Down they present a showcase of old time classics and modern folk songs.